The Seca 719 is a gorgeous bathroom scale from Seca's new private collection. 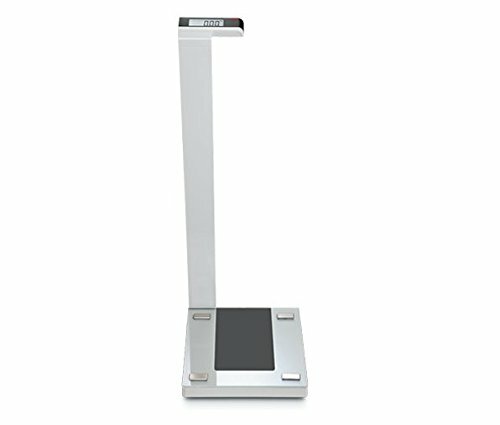 This scale has a 396 pound capacity and also weighs up to 180 kilograms. The 719 has a durable glass weighing platform, waist high LCD, and step on feature. Batteries included. If you have any questions about this product by Seca, contact us by completing and submitting the form below. If you are looking for a specif part number, please include it with your message.